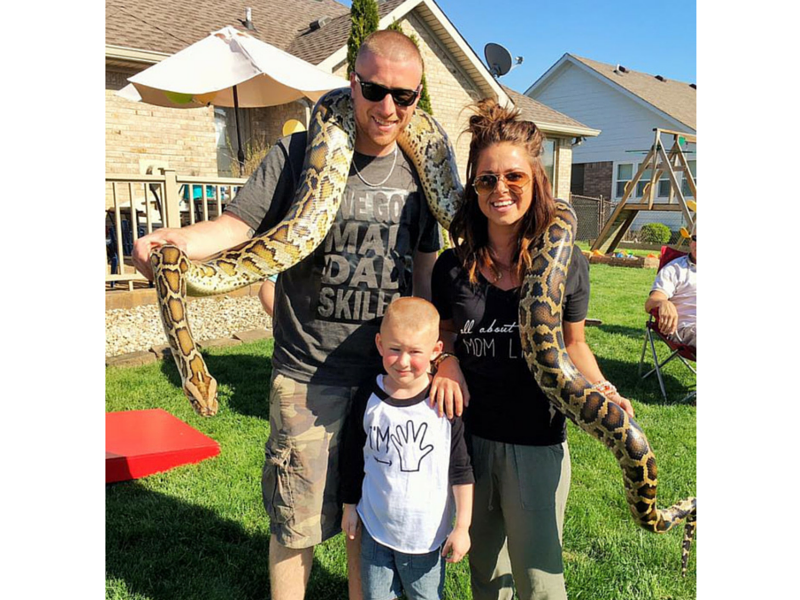 Educational and FUN Animal Shows for Birthdays, Schools, and Festivals for Indianapolis and all of Indiana. We do GREAT shows! See show pricing and more below. We had so much fun today with hedgehog Hannah!! Thank you so much for coming out and making Vinnys 5th Birhday one to remember!! Thank you so much for a wonderful party! We just can’t stop talking about how amazing it was. You guys do a great job! Thank you again! An experience to ALWAYS remember! 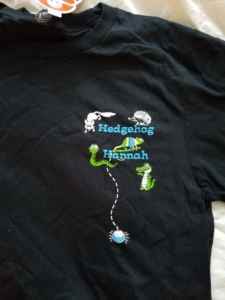 See Why Hedgehog Hannah is the #1 Choice for Indianapolis and Central Indiana Birthday Party Celebrations! Thank you for making our 8th year our best ever!!! We’re passionate about animals, education, and creating the best interactive animal experience possible! 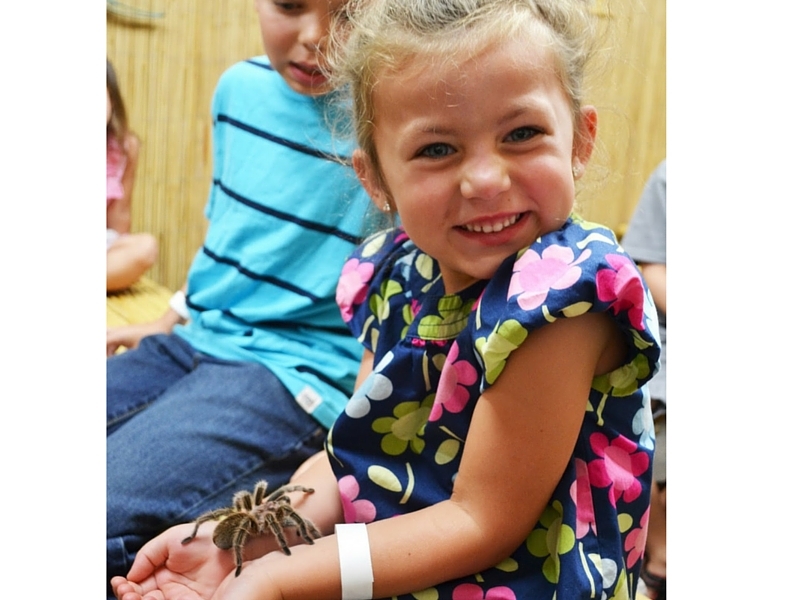 Call us today at (317) 896-0001 or email us at hedgehoghannah@gmail.com to book your exotic animal show. We need very little room so your living room often makes for a GREAT show! 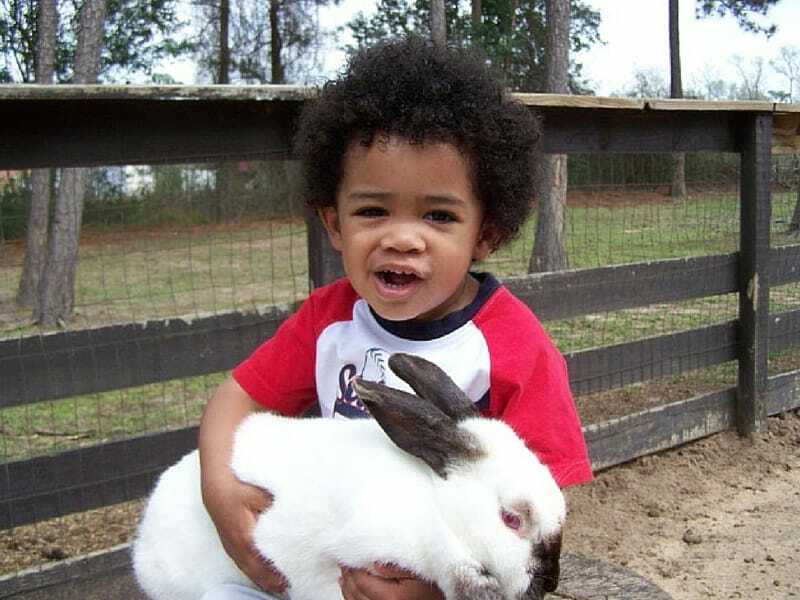 Do you have a child in love with animals? Are you part of a school staff, and want to share something special with the kids? Girl Scouts? Cub Scouts? Well we are your go-to. We provide a hands-on, educational experience that will liven up anyone’s day! 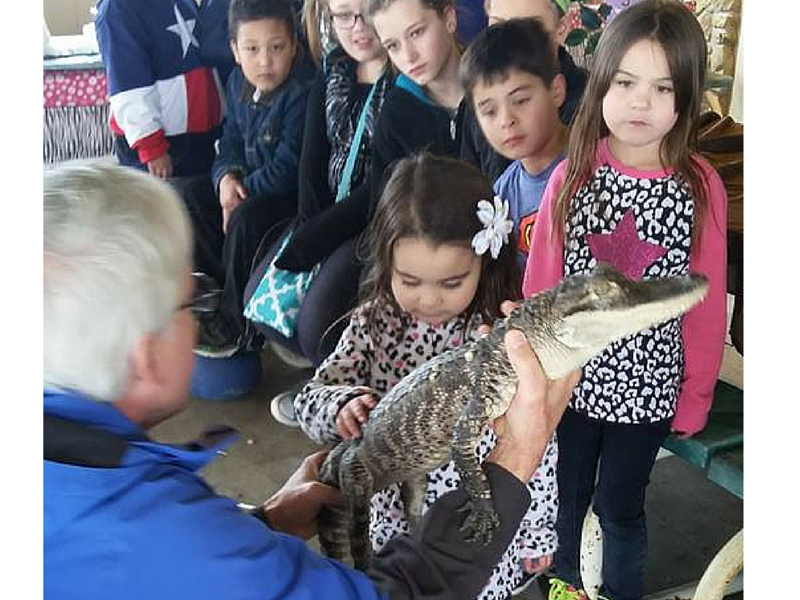 Both children and adults can touch, handle, and learn about critters from all over the world, whether it be a beautiful Arctic Fox, American Alligator, Sugar Glider, HUGE Burmese Python, Savannah Monitor Lizard, Hedgehog, or Blue and Gold Macaw. Whether you want scary, cuddly, or exotic animals, we have it all and want to share it with you. We will travel through the desert, the rain forest, the plains, and more to show you the amazing wonders of the animal kingdom. Our mobile petting zoo will make your eyes widen and your heart pound at both the cute AND the not so cute. One of the best parts is, we come to you! 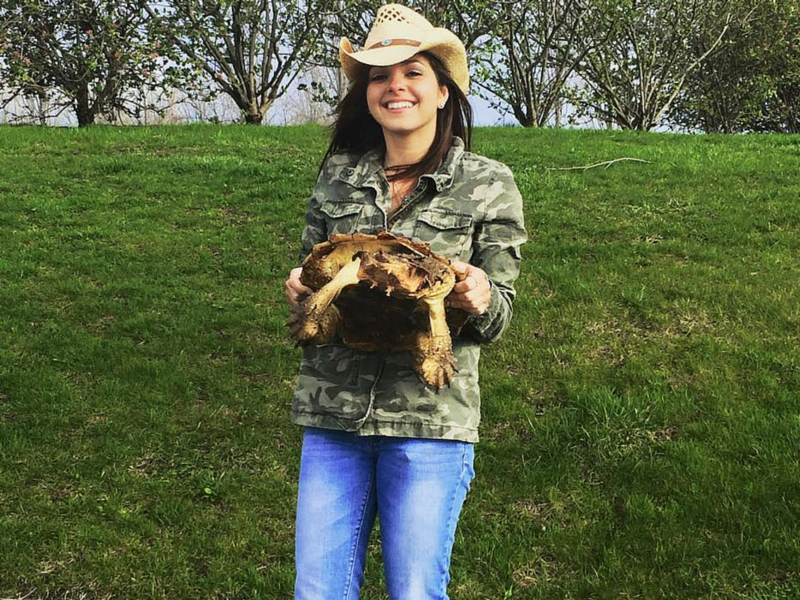 No matter what event it is that you have, just give us a call, and you can count on Hedgehog Hannah being there with furry, scaly, and wild critters! Our goal is to help conserve wildlife through education. We teach about the importance of rescuing, researching before adding a new pet to the family, and most importantly, keeping as many animals in the wild as we can. Some of our animals are rescues, and we take great pride in knowing that we can help. 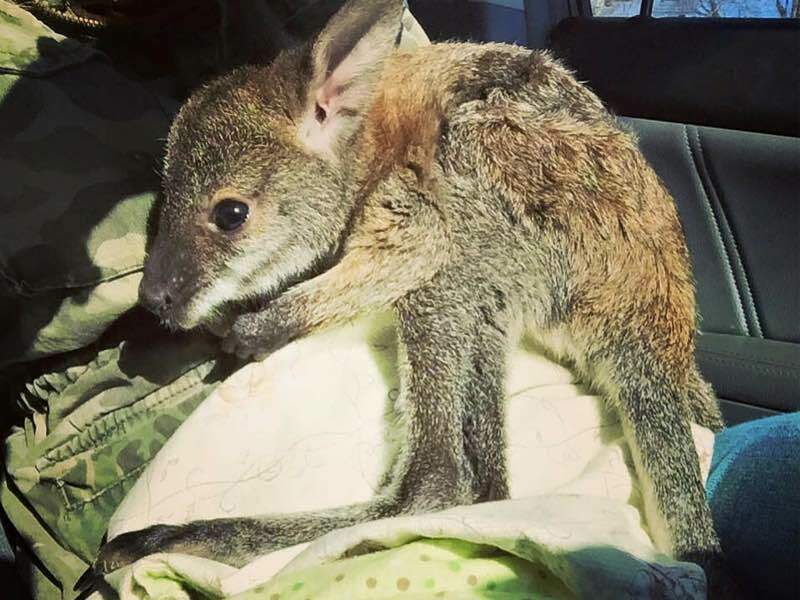 If you have an “unusual” animal that needs a new home, contact us. We may be able to either help you ourselves, or refer you to someone who can do so. We do shows for all of the Indianapolis area including Fishers, Carmel, Greenwood, Zionsville, Brownsburg, Avon, Westfield, Lafayette, Bloomington, Kokomo, and many more! For an additional travel fee we also do shows in ALL of Indiana. In addition to GREAT birthday parties, we’ve done shows for IUPUI, IU, Ball State, JCC, IHC, Indianapolis Cathedral, Primrose School, Boy and Girl Scouts, Hamilton County Parks, Humane Society of both Hamilton County and Marion County, Carmel Library, Goddard Schools, Park Tudor, Indiana School for the Blind, Vacation Bible Schools, various festivals, company outings, and MANY more! We think we have really COOL shirts and are now taking orders for the 1st time! Right now they are only available in black in YS, YM, YL, S, M, L, XL. Cost is only $14 (we pay more!) For shows starting in June. The “Amazing 8” is Fuzzy and Exotic Fun. 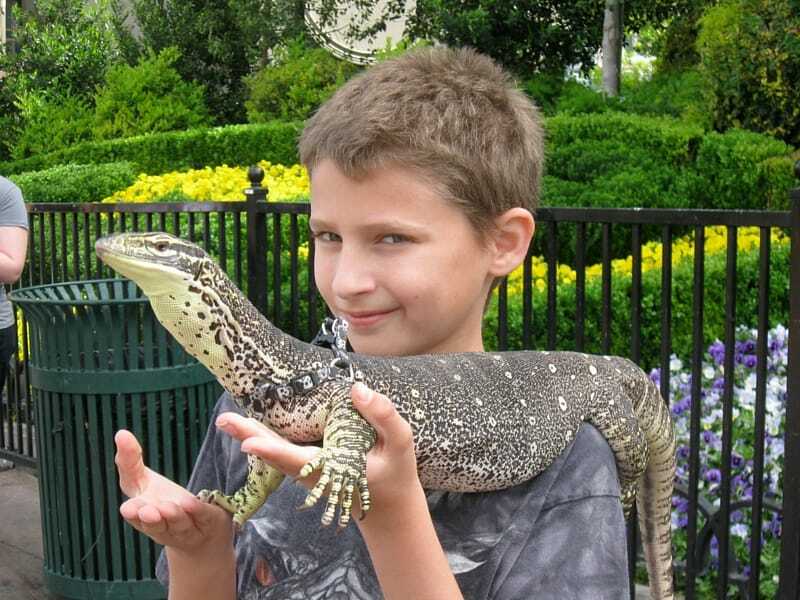 This show includes fuzzy animals like a chinchilla but also reptiles like an alligator and snake. Sonic our hedgehog comes to all of our shows! Our “Amazing 10” is a GREAT show! 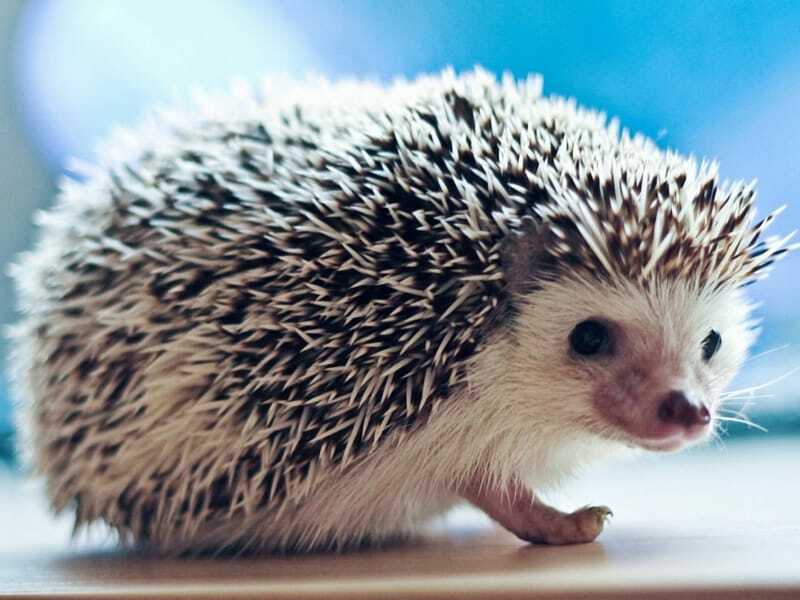 Includes an hedgehog, fuzzy animals like a chinchilla and ferret, and also reptiles like an alligator, large snake, and tortoise. The “Arctic 12” includes petting our absolutely beautiful ARCTIC FOX. 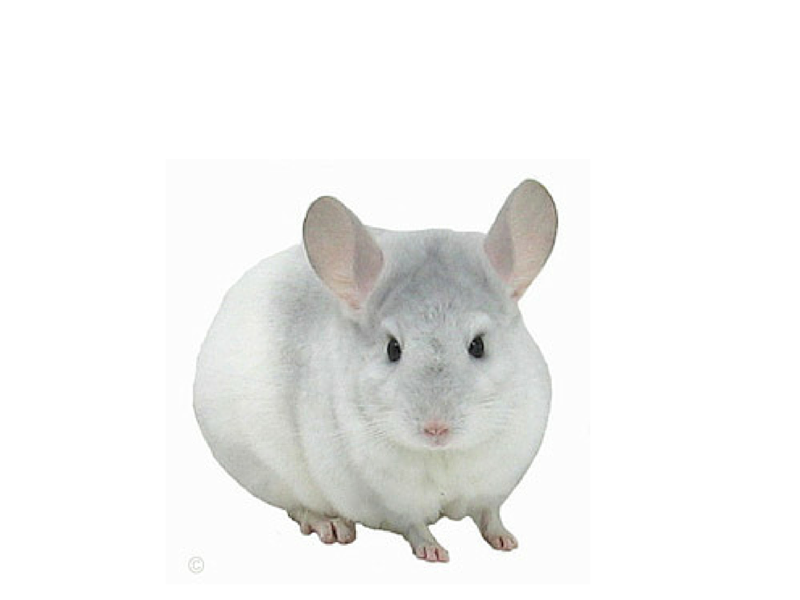 You will also get a LARGE python or boa constrictor, chinchilla, hedgehog, and many others. Touch our super amazing alligator! The “Our Planet 12” is our BEST show! Includes a blue and gold macaw, arctic fox, our biggest snake, and other mammals like a chinchilla, skunk, hedgehog, ferret or sugar glider. You also get great reptiles like an alligator, chameleon and monitor lizard and don’t forget the tarantula! There is a $50 deposit due at the time of booking. We can take payments by credit card over the phone but we also accept checks by mail. © Copyright | HEDGEHOG HANNAH | All Rights Reserved | Cancellations are subject to full payment. Powered by Animal Magic.